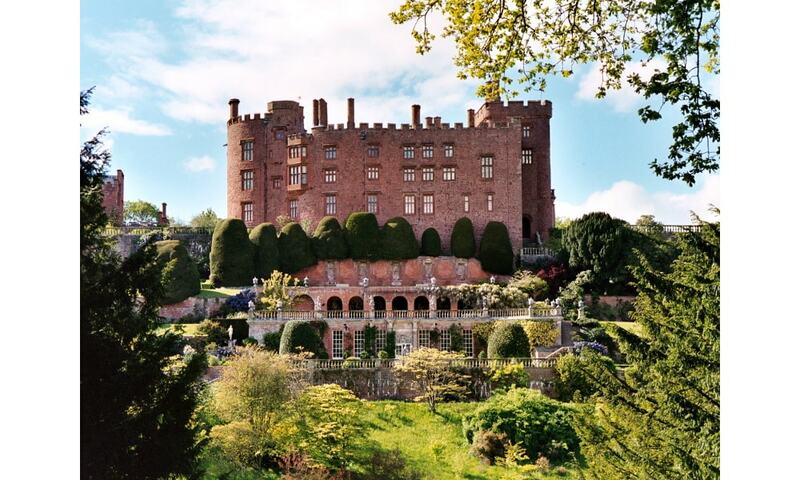 Powis Castle is a medieval castle, fortress and grand country mansion. The seat of the Earl of Powis, the castle is known for its extensive, attractive formal gardens, terraces, parkland, deerpark and landscaped estate. The property is under the care of the National Trust. Princess Victoria (later Queen Victoria) visited the castle as a child when her mother took her to tour England and Wales in 1832.